Conveniently located near Pleasant Hill, our rentals in Walnut Creek, CA make commuting a breeze. As a resident, you will have easy access to the Pleasant Hill/Contra Costa Centre BART station and you’ll quickly be able to hop on Highway I-680. 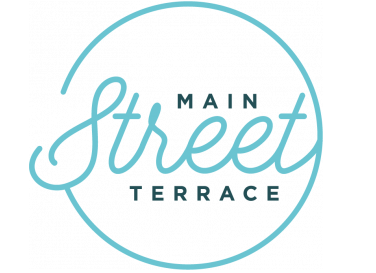 Main Street Terrace is also a great place to raise children because of our proximity to many local elementary, middle, and high schools. Our apartments near Pleasant Hill, CA offers a variety of dining and shopping options as well, and Main Street Terrace is located in the middle of numerous parks so you can get outside and be active. View the map below to search the area and contact us for more information!